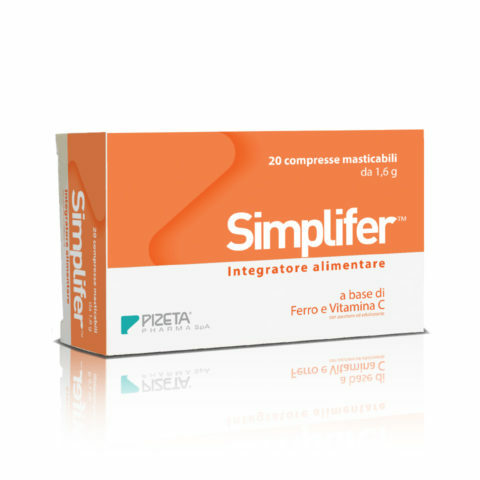 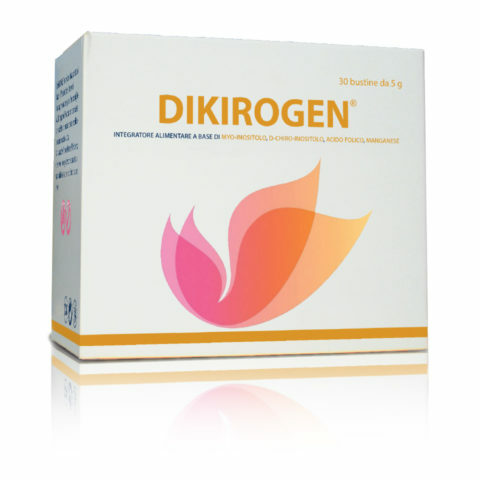 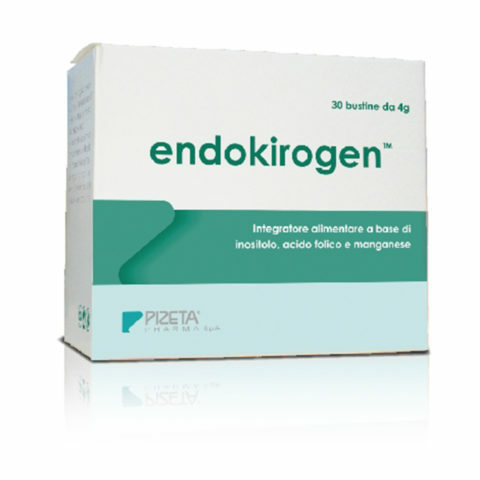 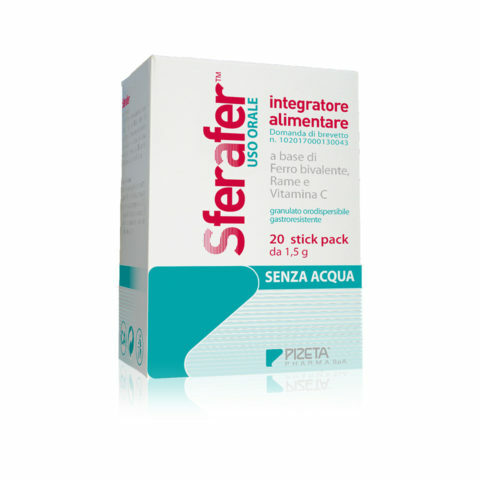 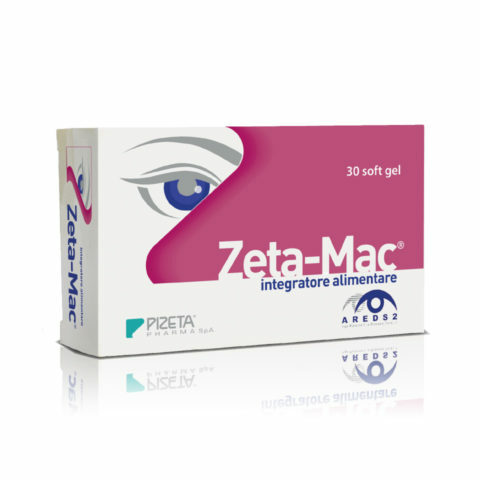 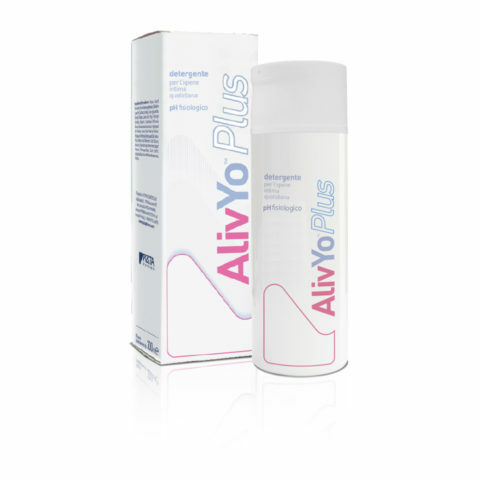 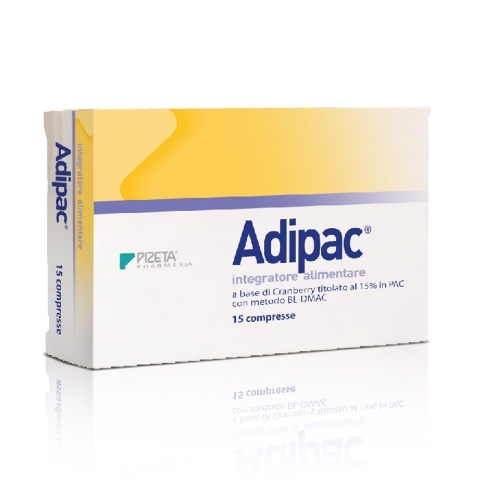 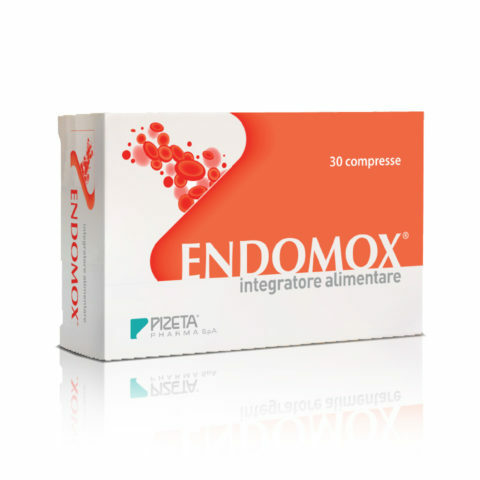 Integratore alimentare contenente myo-inositolo, d-chiro-inositolo, acido folico e manganese SENZA ZUCCHERI e AROMI. 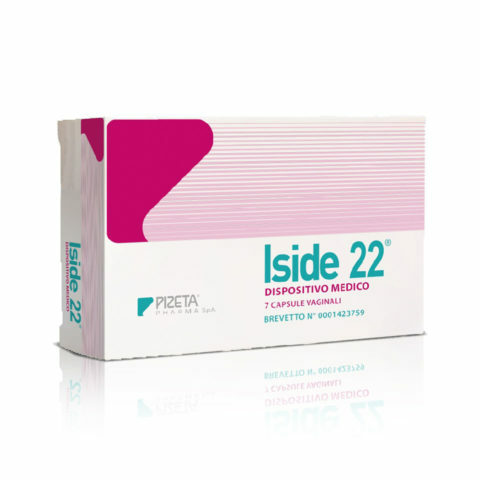 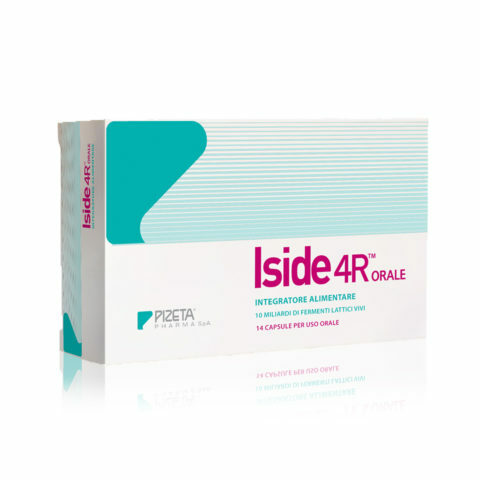 Iside 4R is a food supplement containing prebiotics and probiotics to restore and maintain urogenital and intestinal flora. 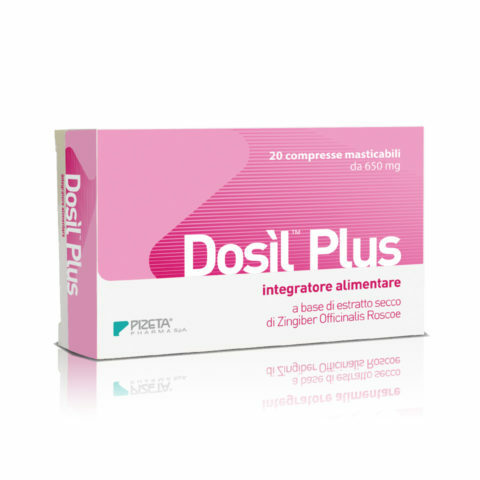 DOSIL® PLUS is a natural food supplement developed to fight the onset of pregnancy nausea. 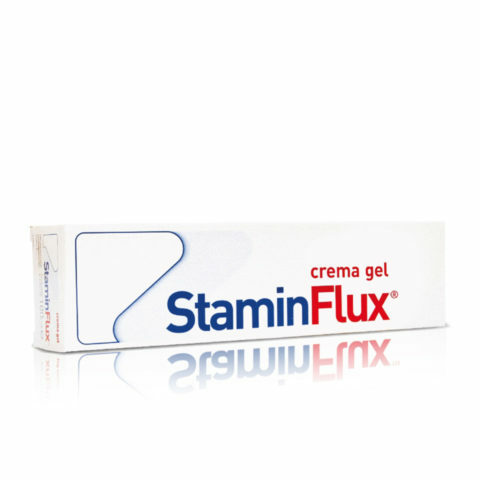 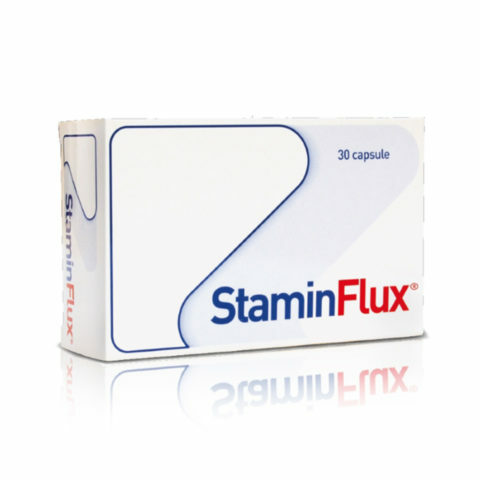 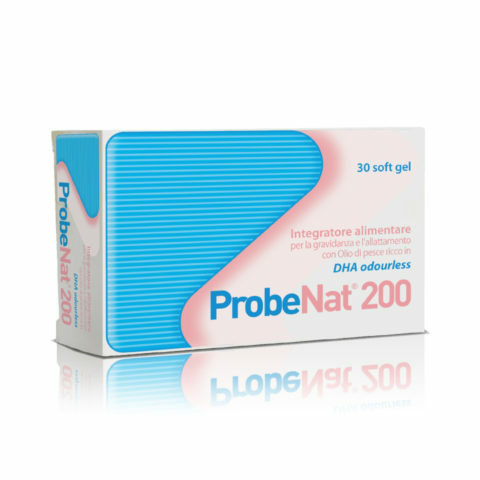 Food supplement based on SunActive® Fe (ferric pyrophosphate) and Vitamin C in chewable tablets. 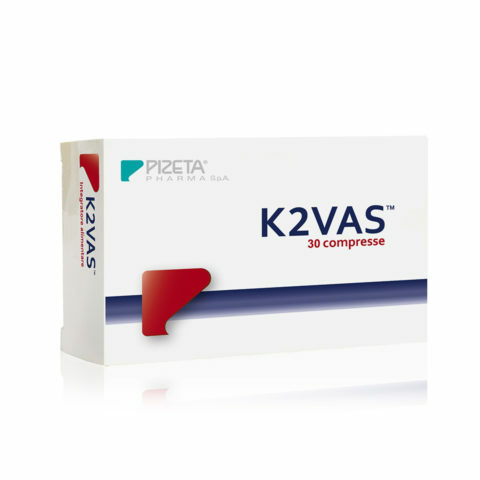 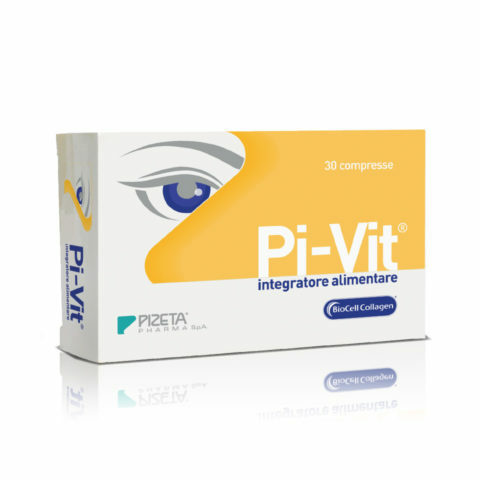 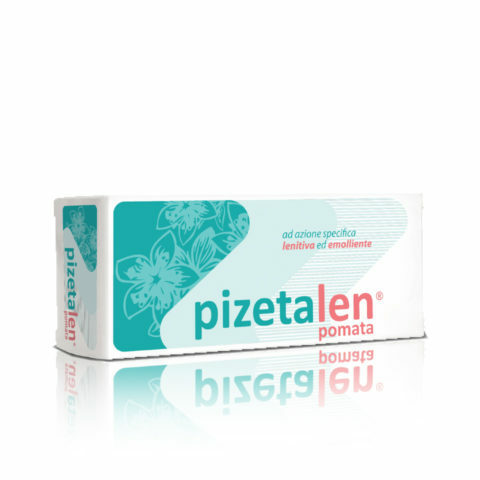 Pi-Vit contributes to the physiological maintenance of the vitreous body. 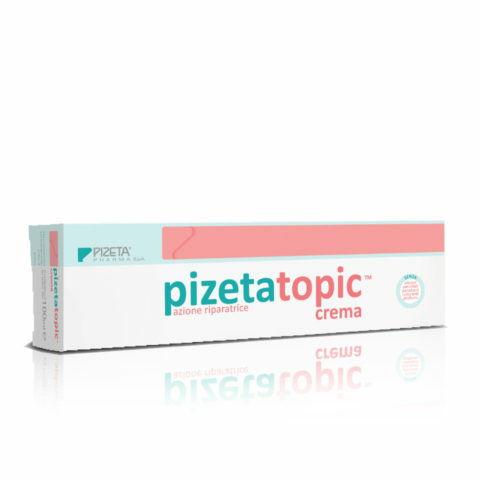 Ideal repairing cream against atopic dermatitis and other skin changes.